Now ready! Only 3 homes remain. 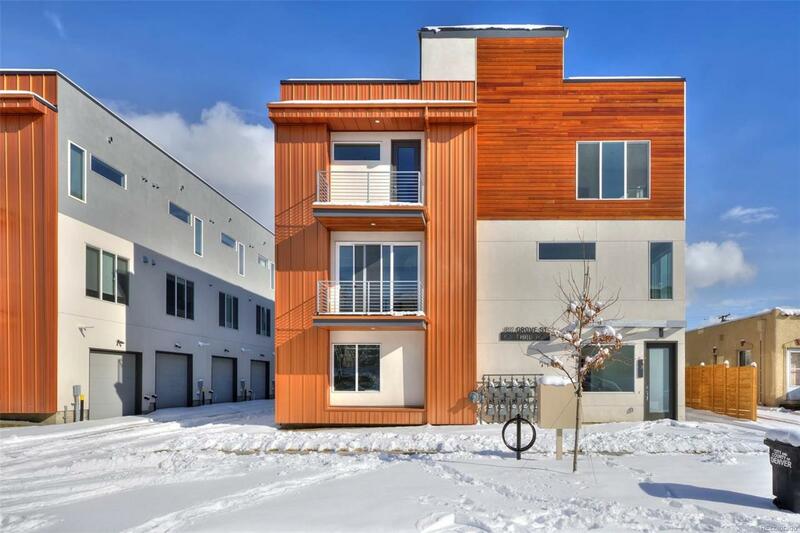 Fantastic new townhomes just blocks to Sloan's Lake and Jefferson Park restaurants and shops. Wonderful city and mountain views await you from the private rooftop deck. 3 comfortable bedrooms and 3.5 luxuriously appointed bathrooms give you all the space you have been looking for. Ground level bedroom/bath suite and a location so close to the stadium is perfect for AirBnB! 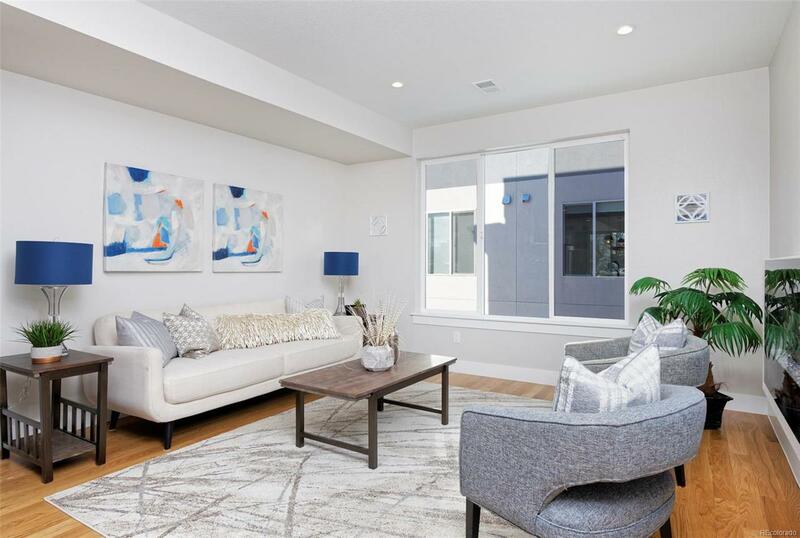 Clean, Modern European finishes adorn the bright open and one of a kind layout. 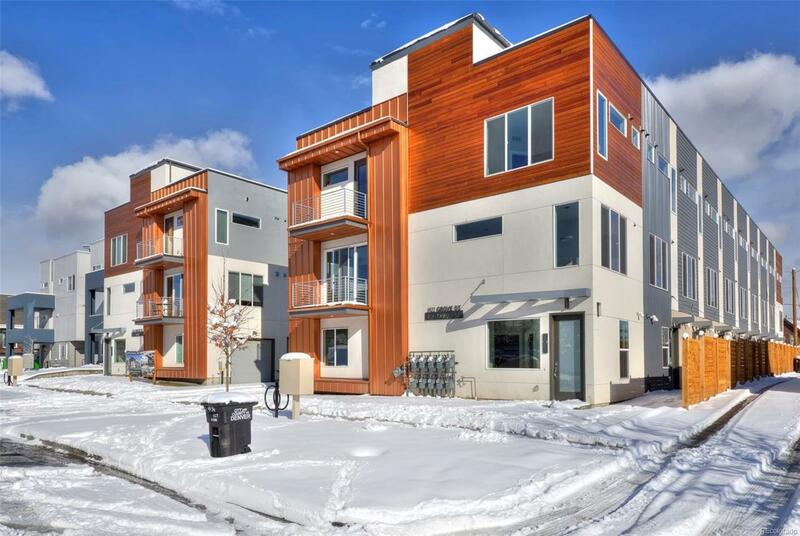 Live just blocks to Light Rail and Bus to make your daily commute a breeze. Quartz counters, custom cabinetry, solid wood floors, stainless appliances, custom stairs and much more make this a special home you will want to come home to.